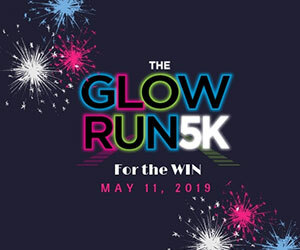 (ROCKWALL, TX – April 11, 2109) Have you noticed Rockwall City Hall and the Police Department among the buildings around town basked in blue light? 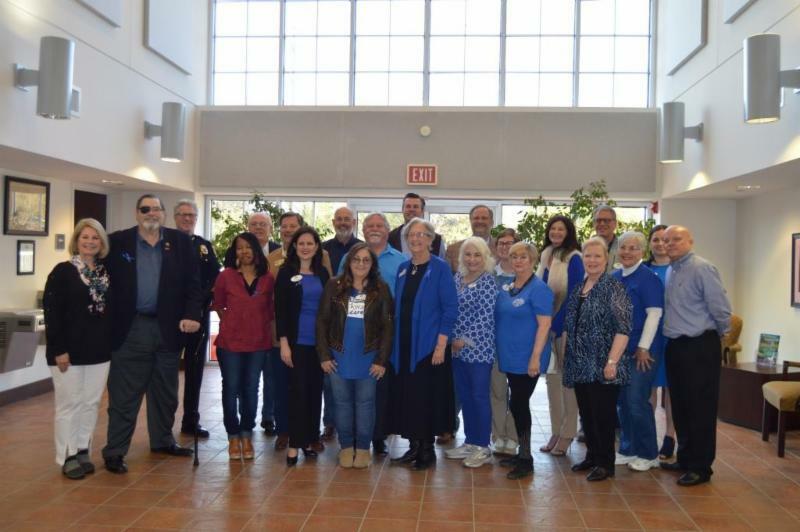 The Rockwall City Council voted to recognize the Children’s Advocacy Center’s (CAC) Go Blue for Kids campaign. 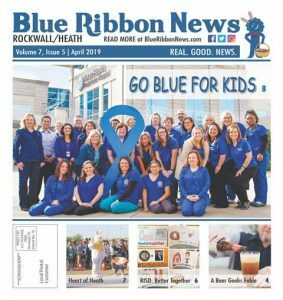 The Council also proclaimed April as Child Abuse Awareness and Prevention Month, as a way to increase awareness about child abuse and neglect throughout Rockwall County.